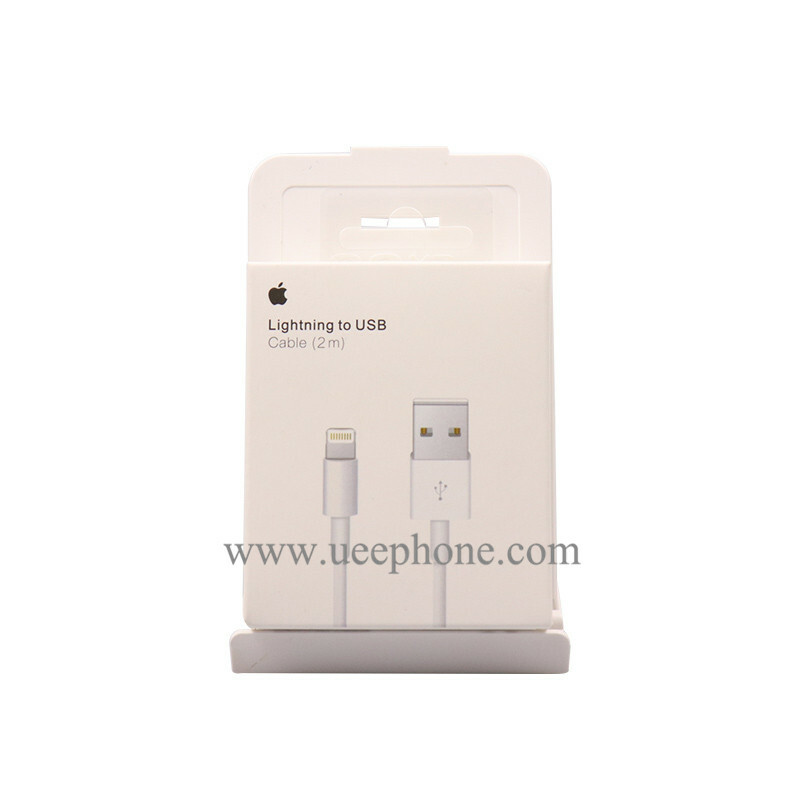 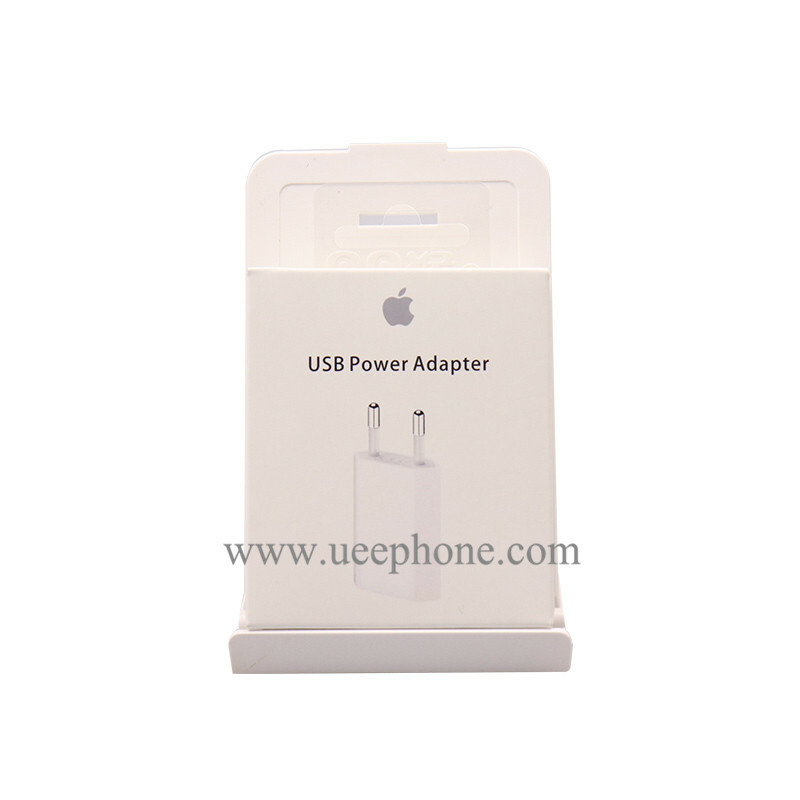 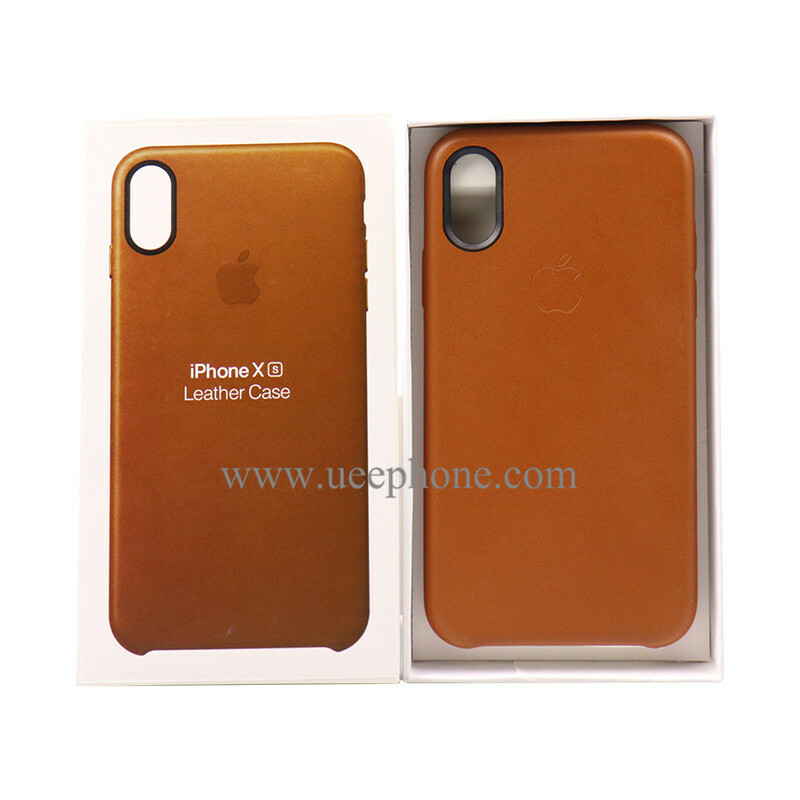 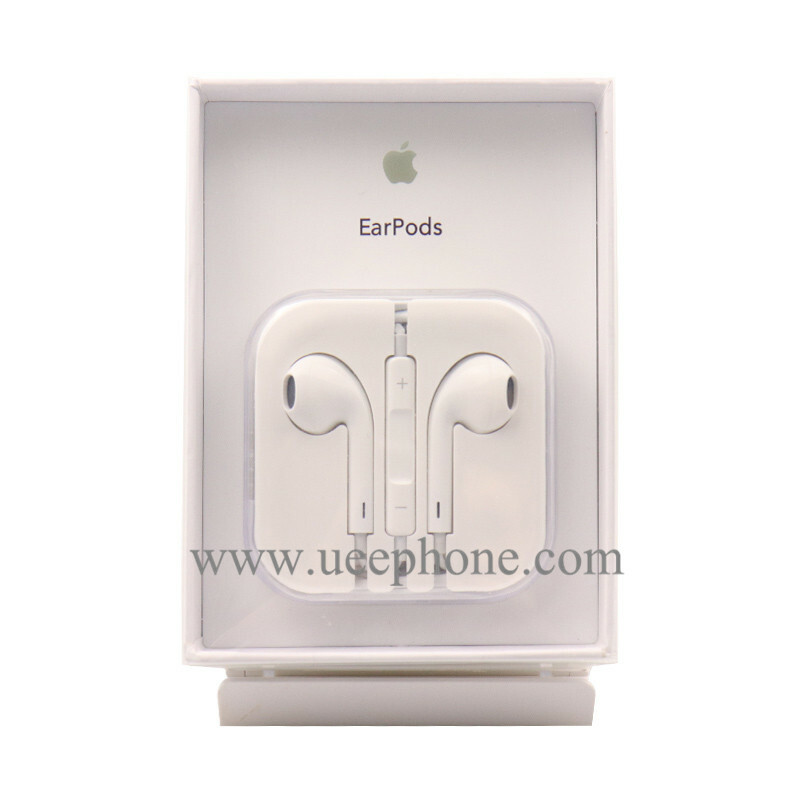 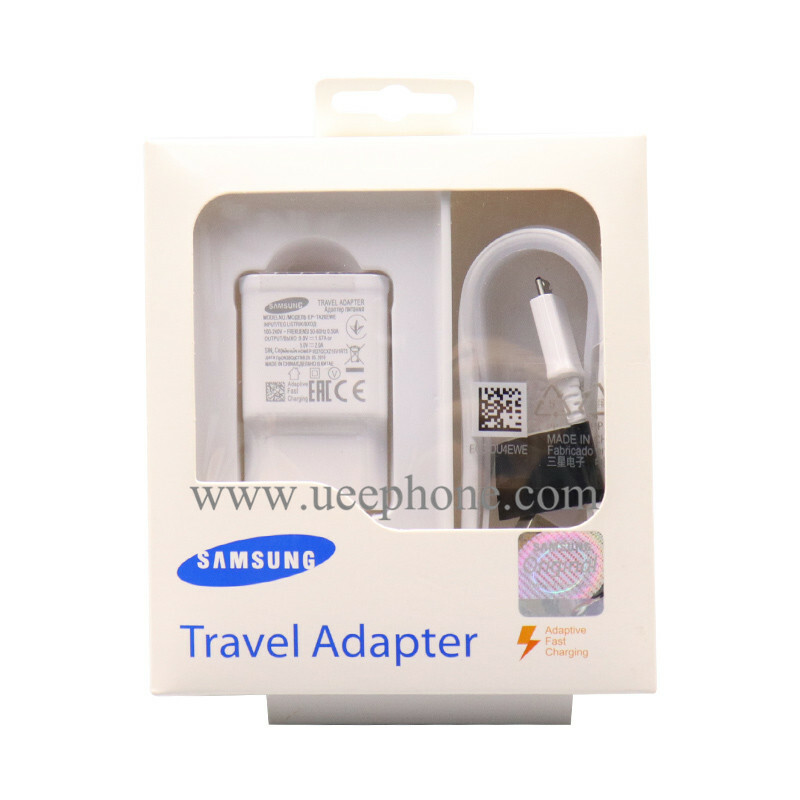 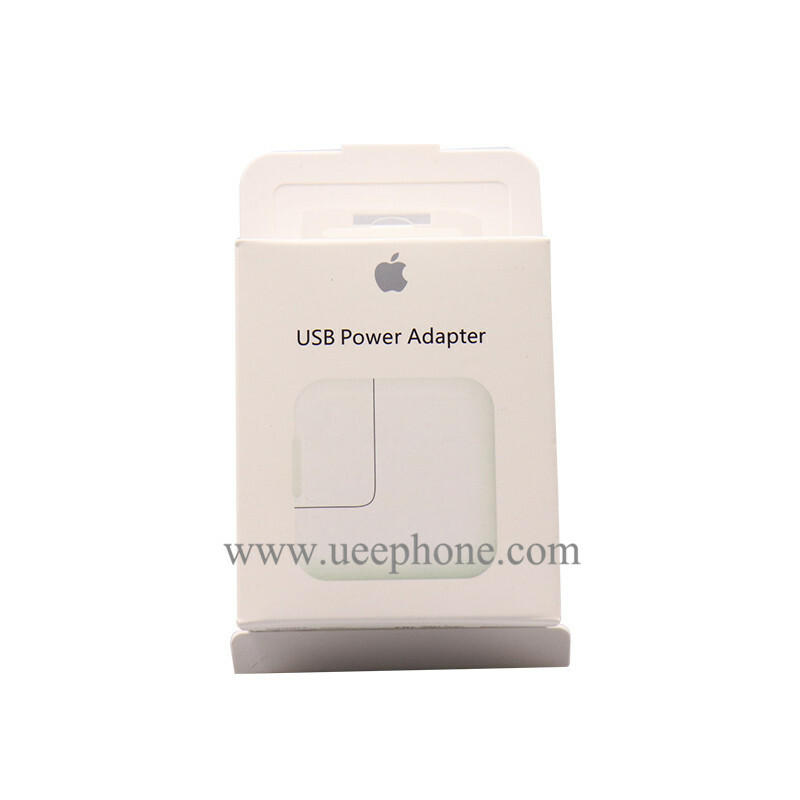 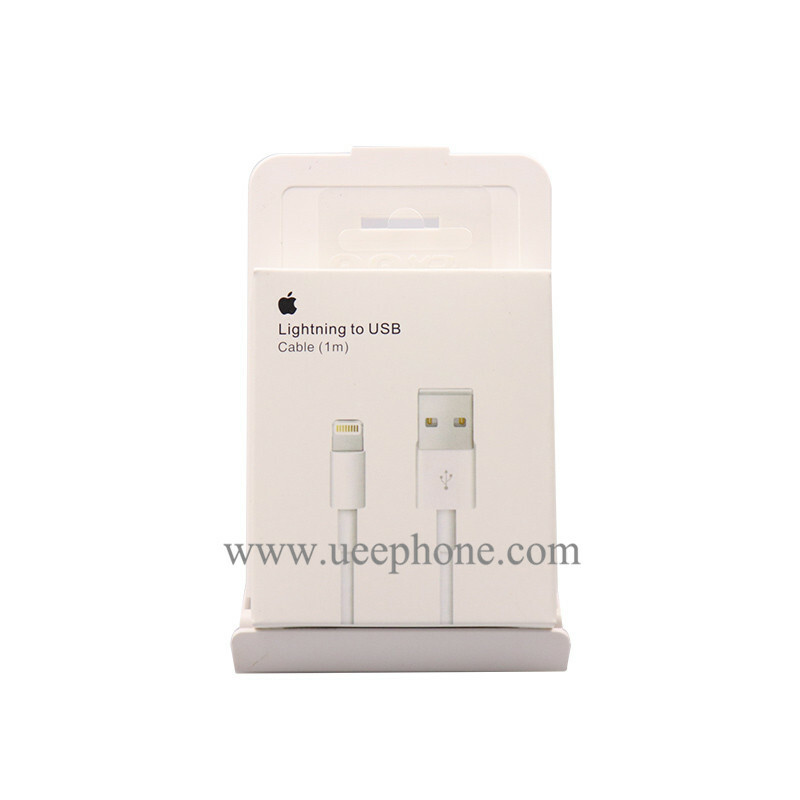 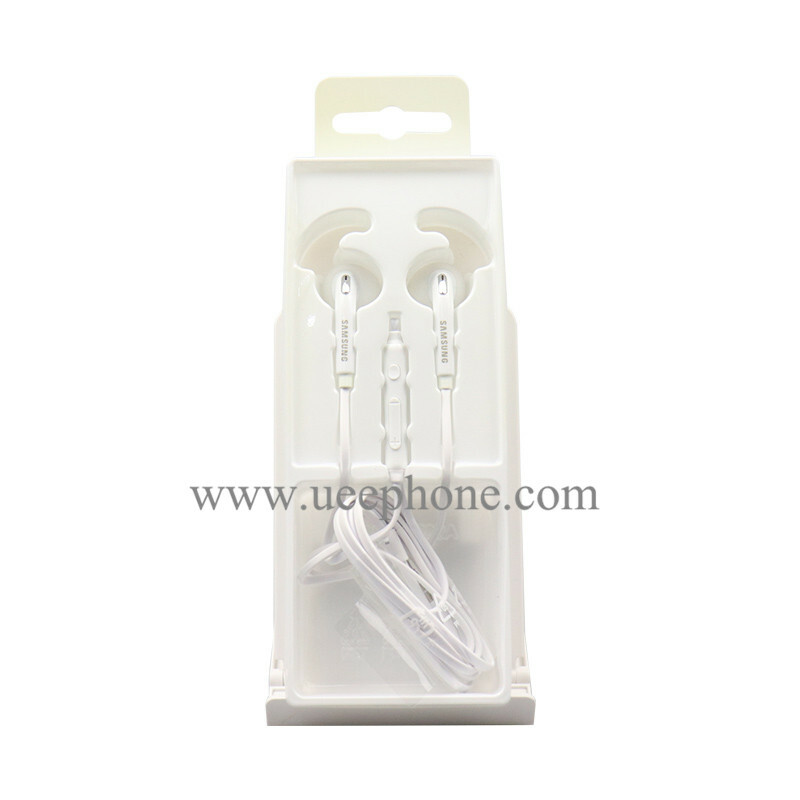 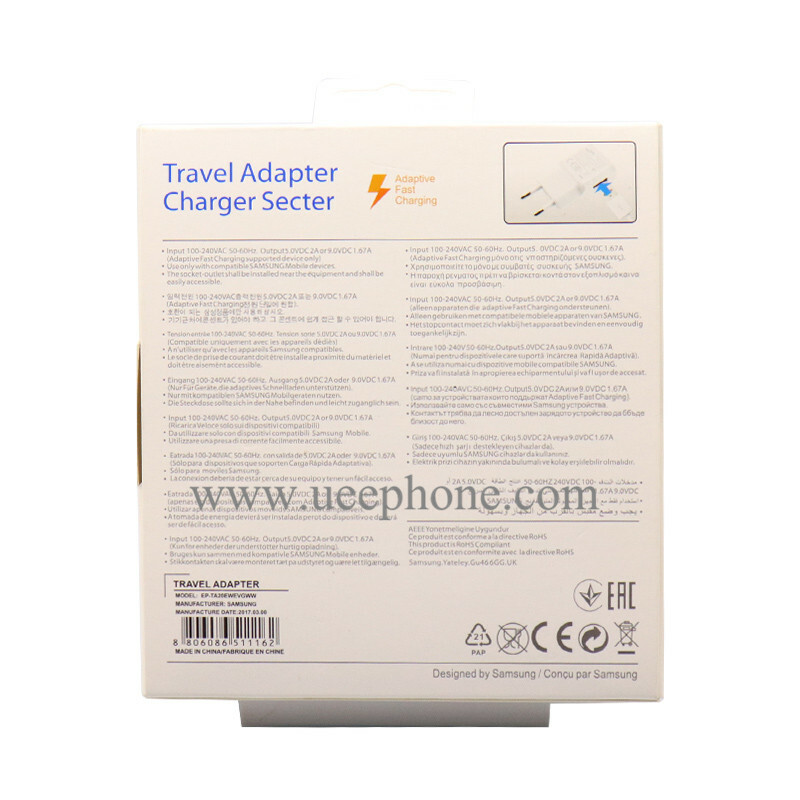 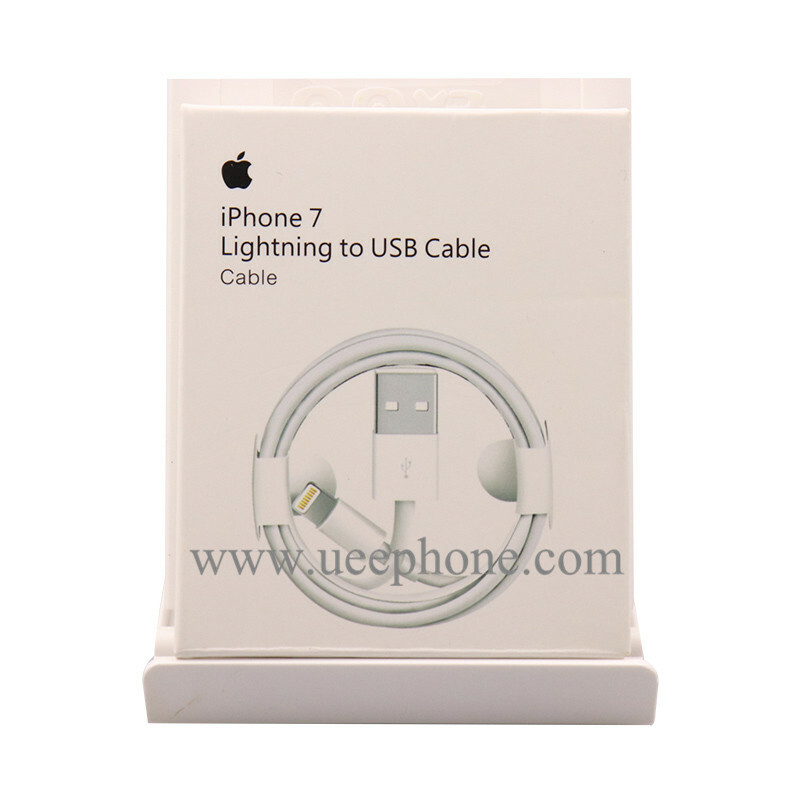 Buy cell phone accessories wholesale and get factory price on UEEPHONE.COM, we are professional cell phone accessories wholesalers over 6 years in china, focus on phone case, macbook pro case, charger cable, earphone etc. 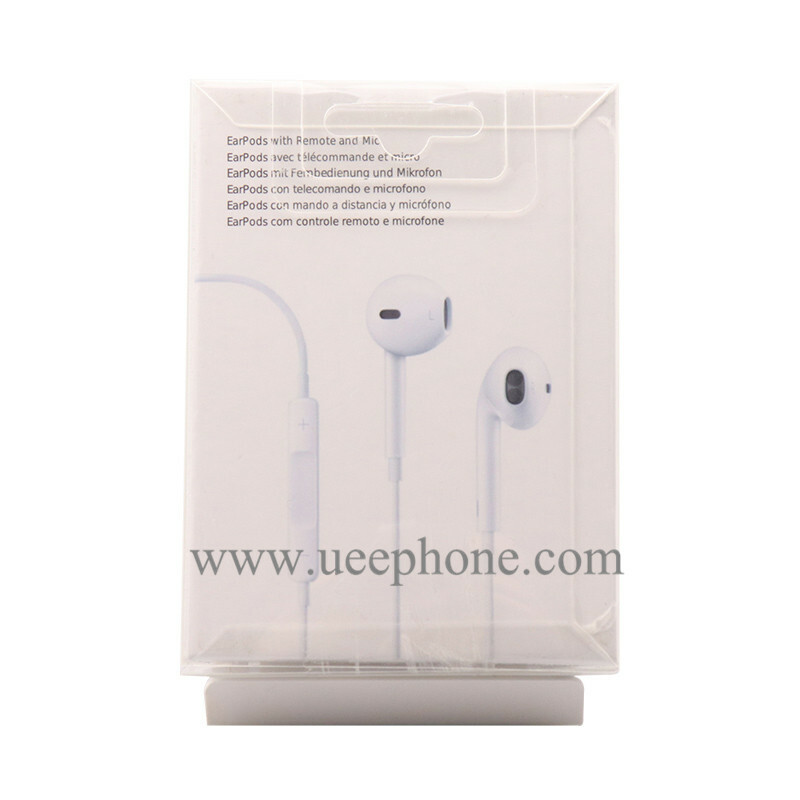 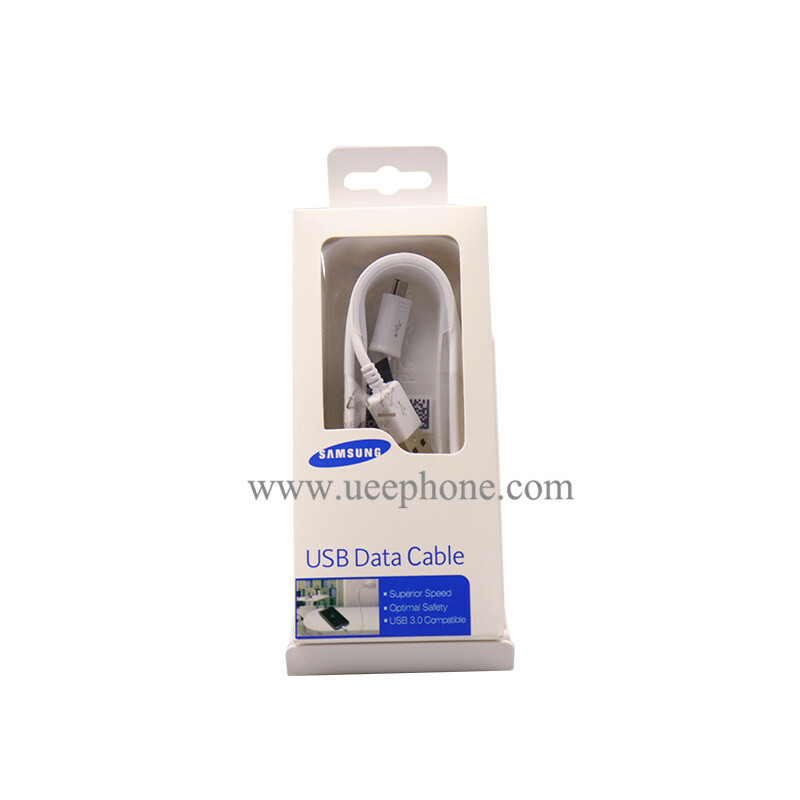 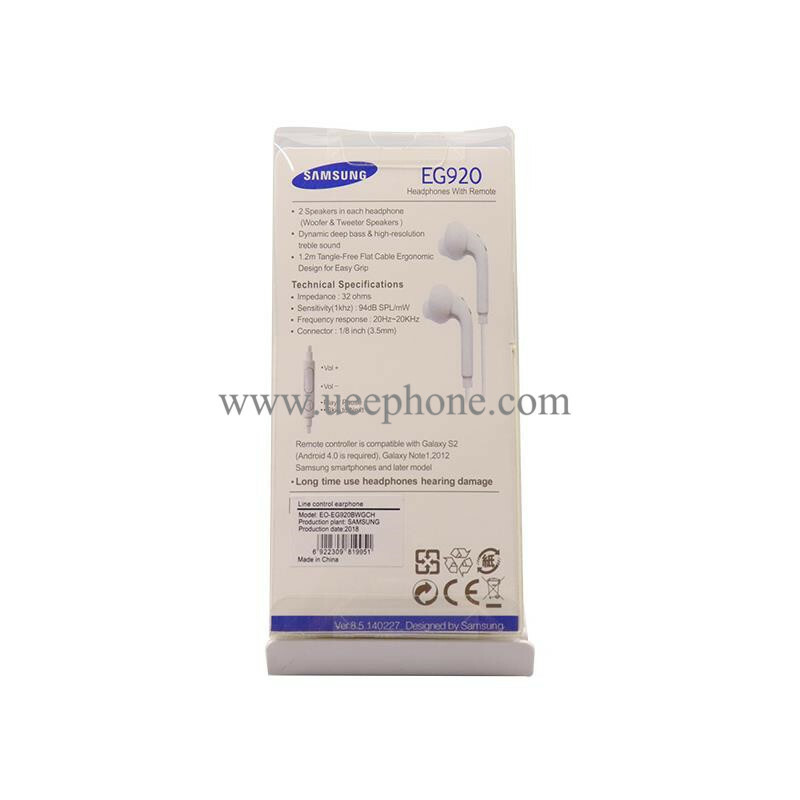 brand inclues Apple iPhone, Samsung, Huawei, LG, HTC and other mobile phone brands. 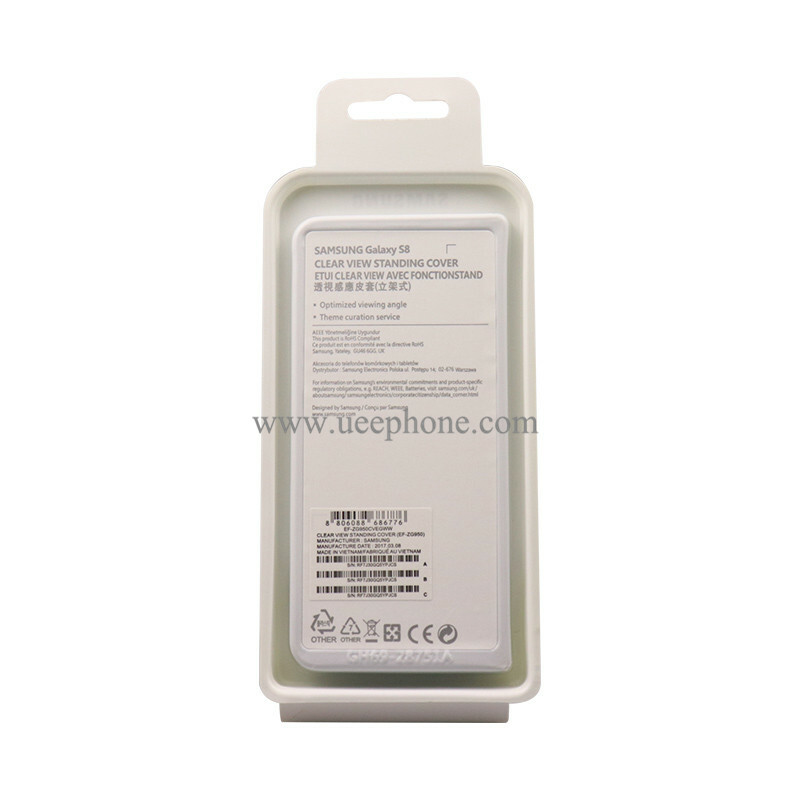 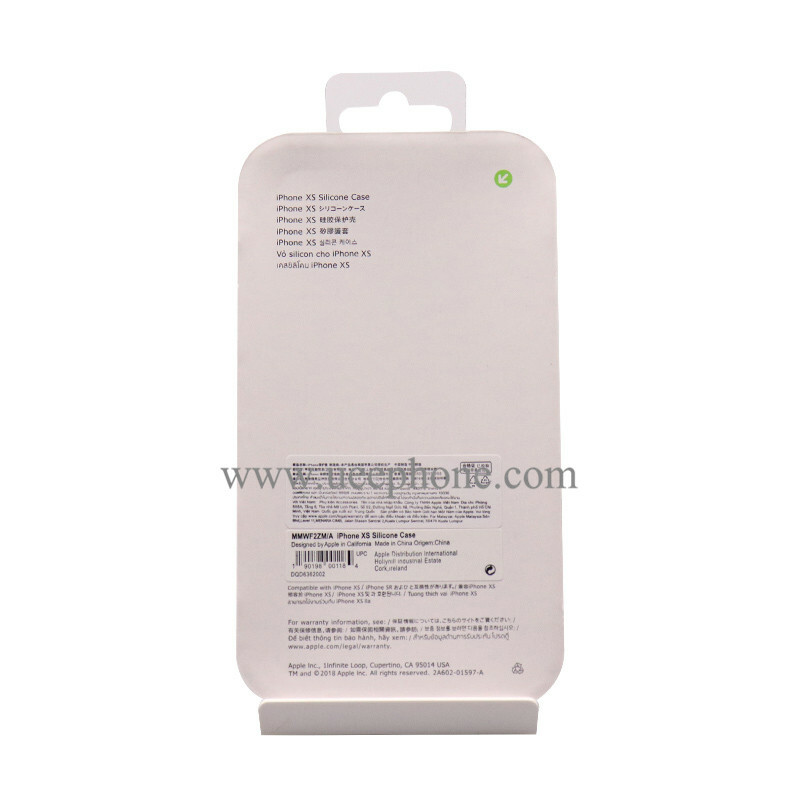 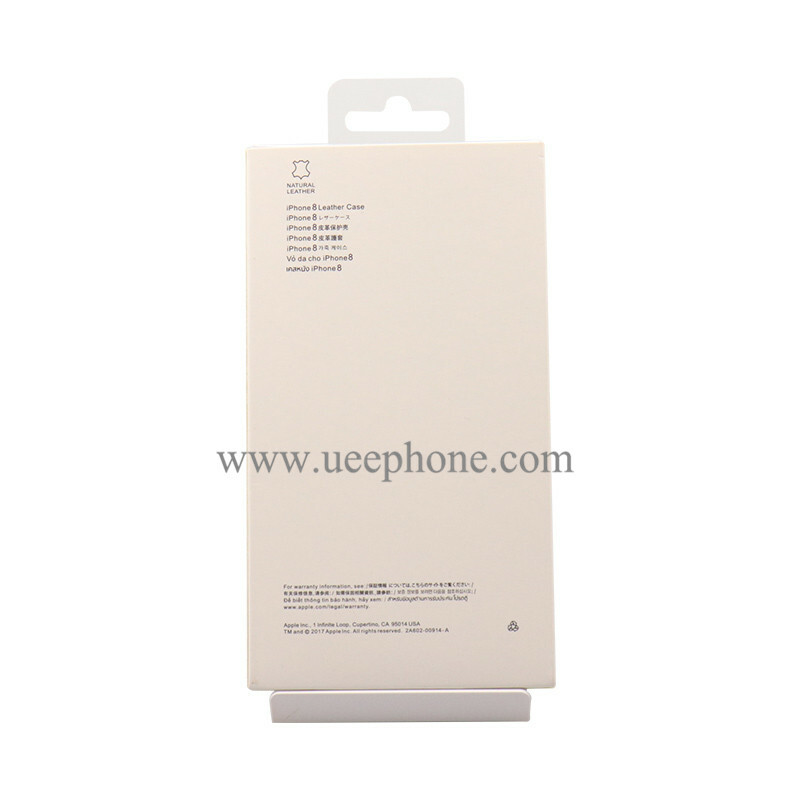 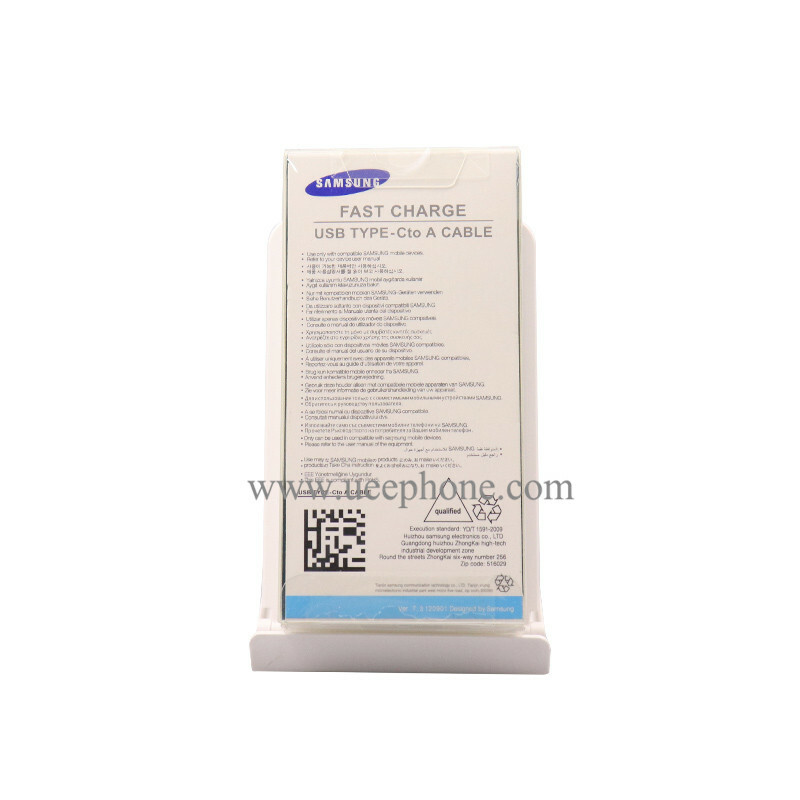 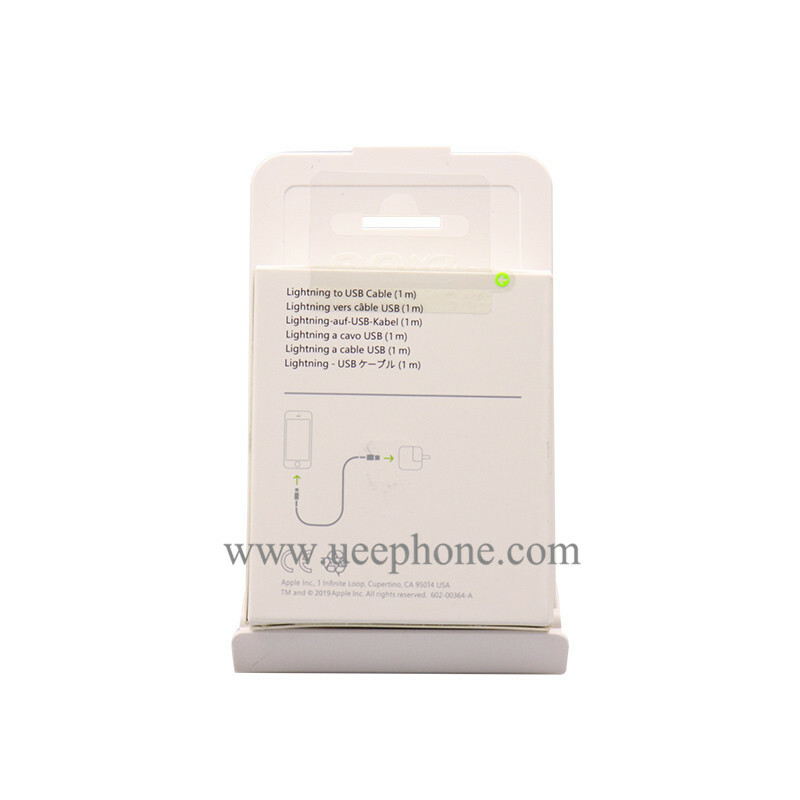 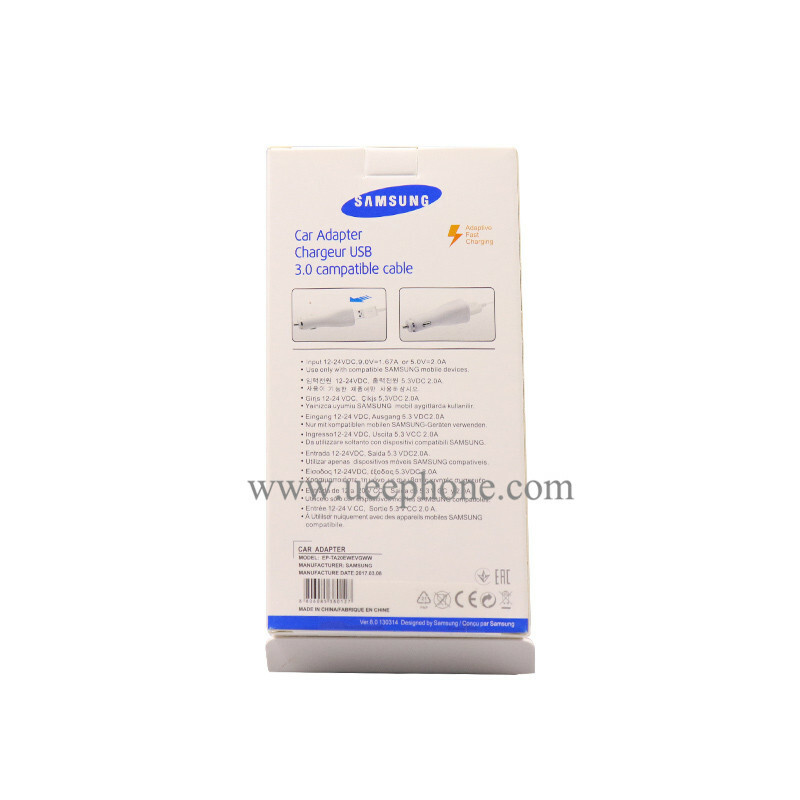 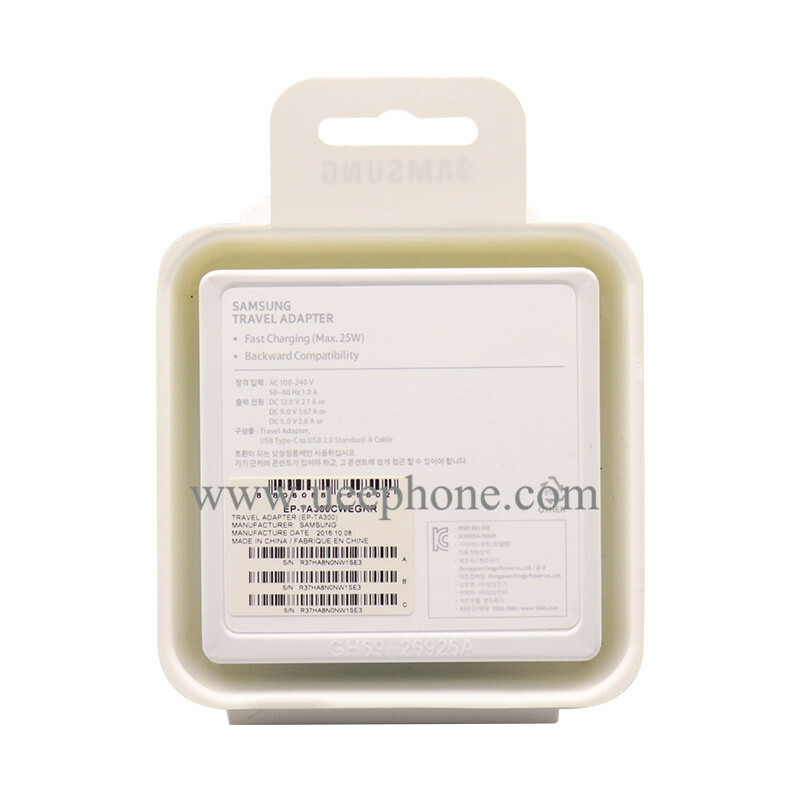 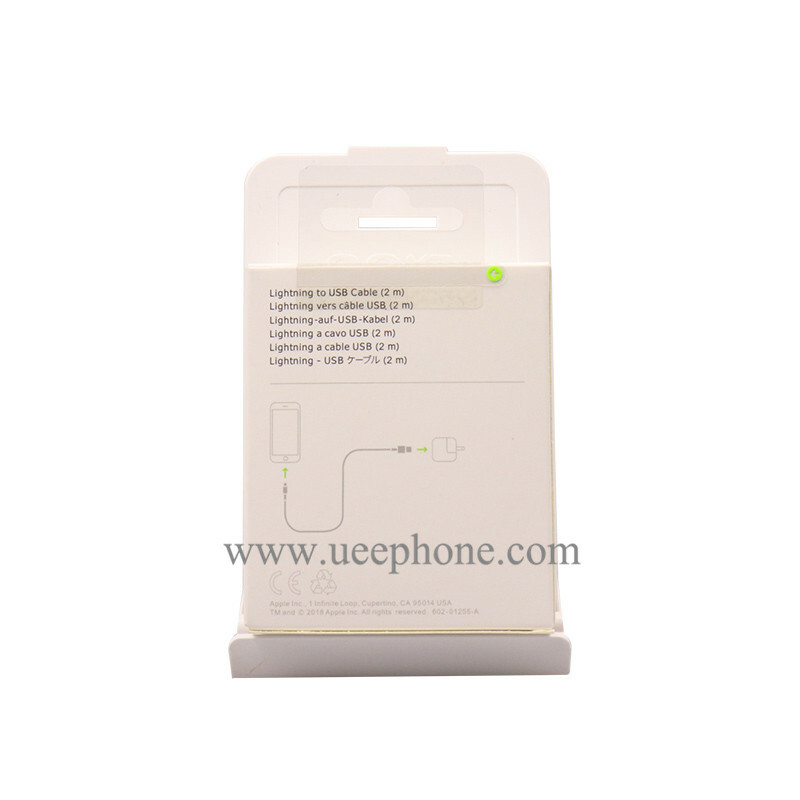 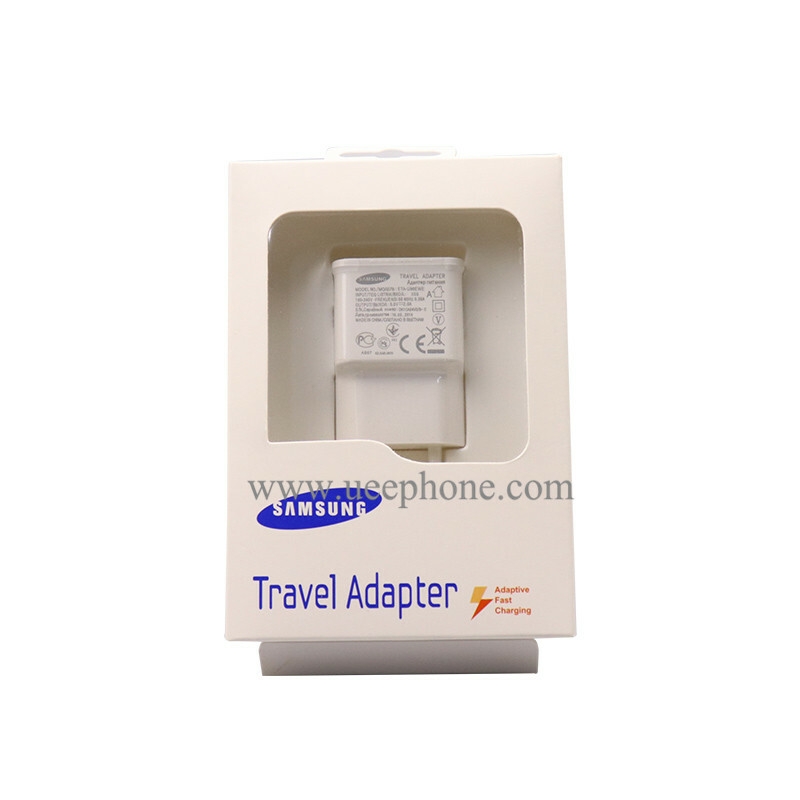 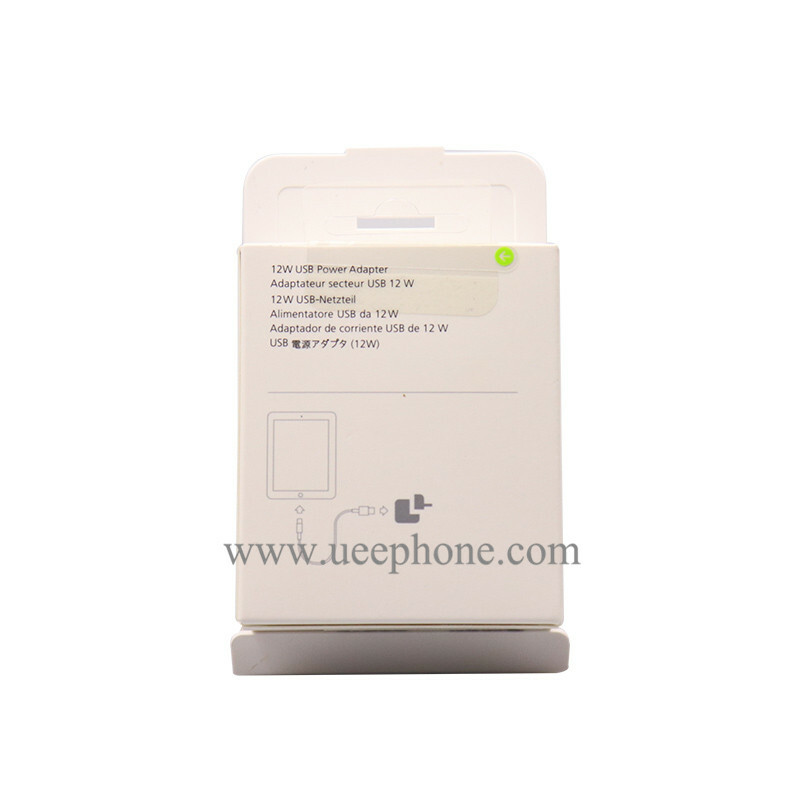 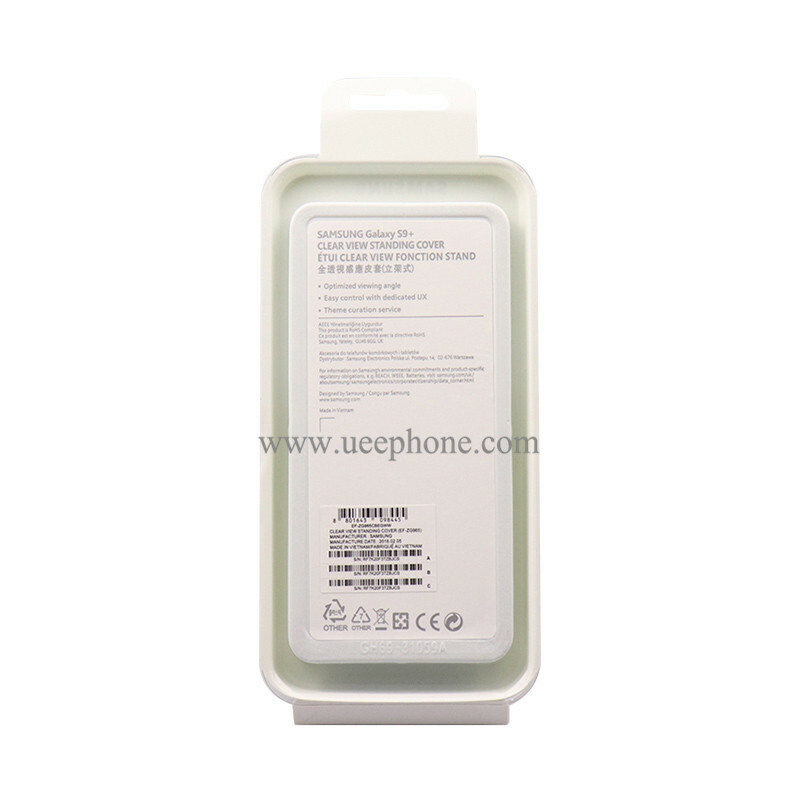 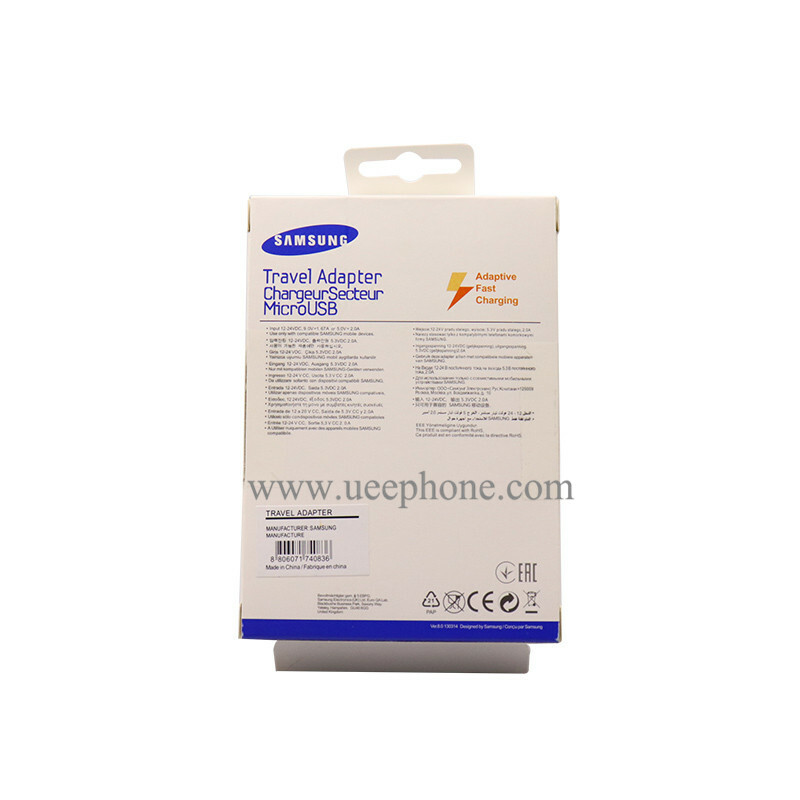 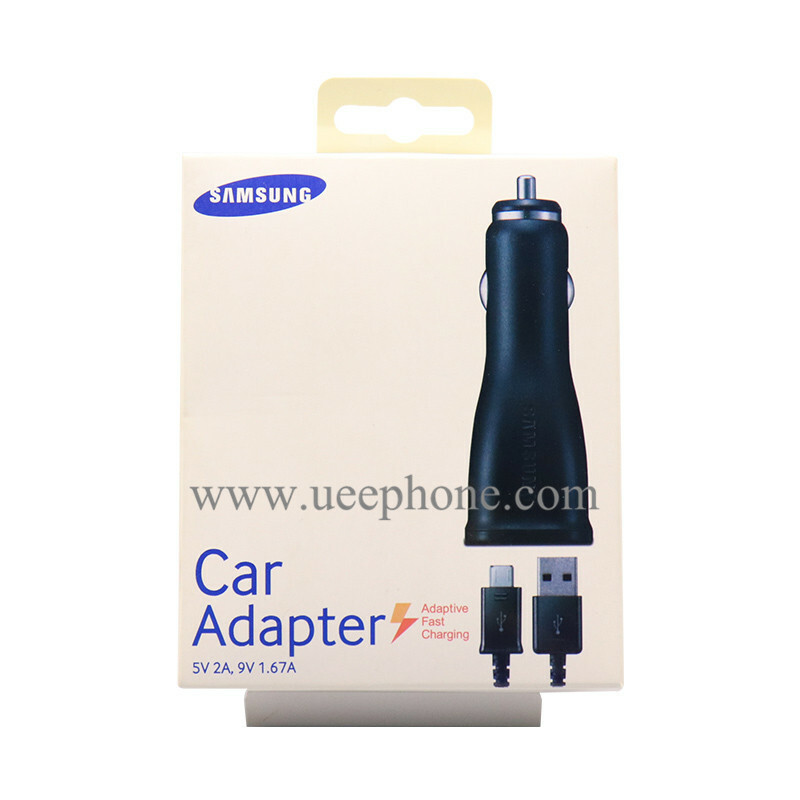 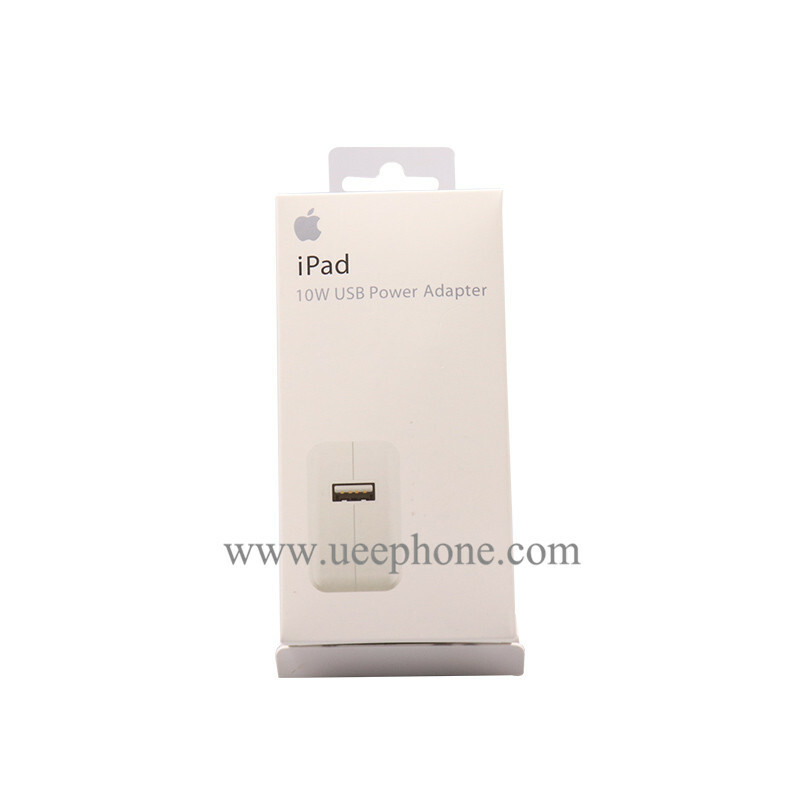 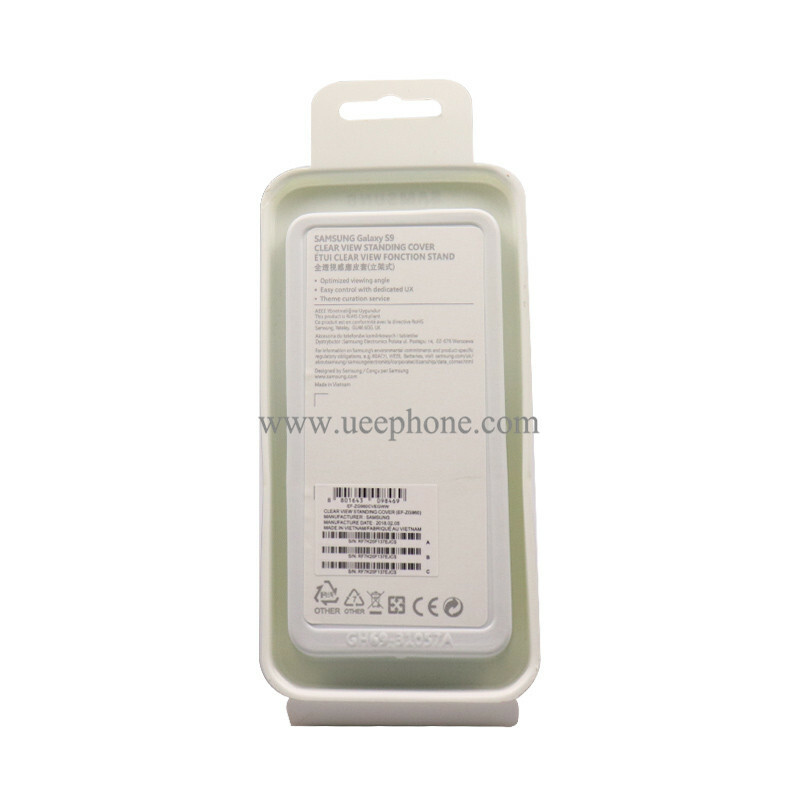 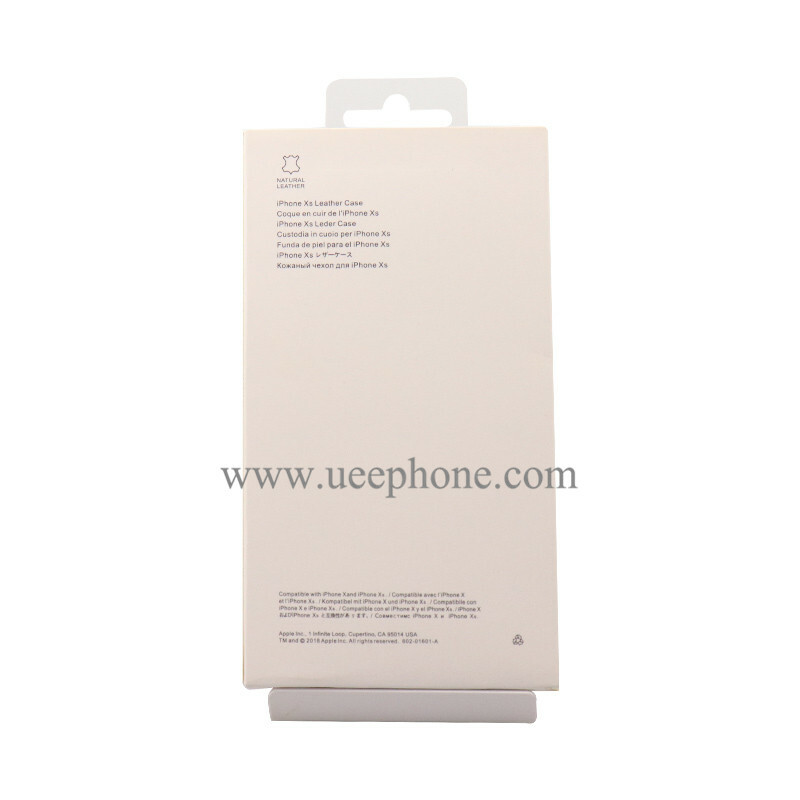 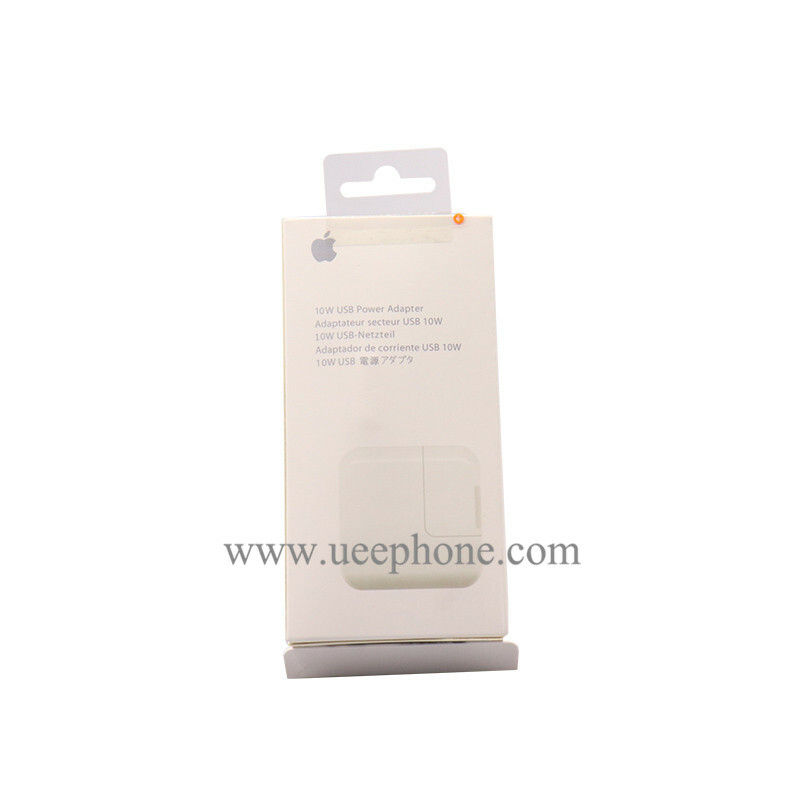 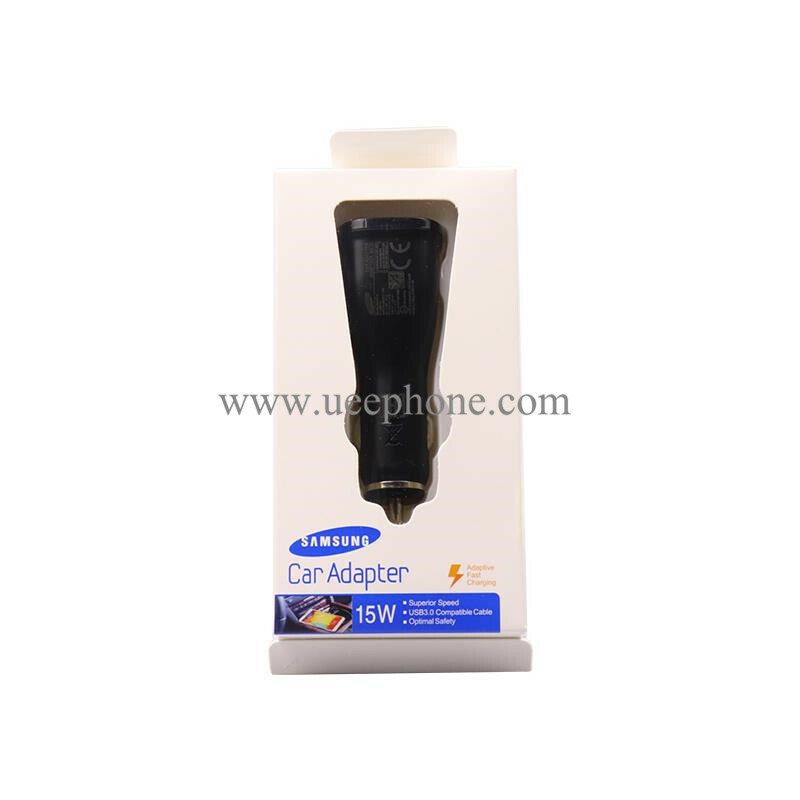 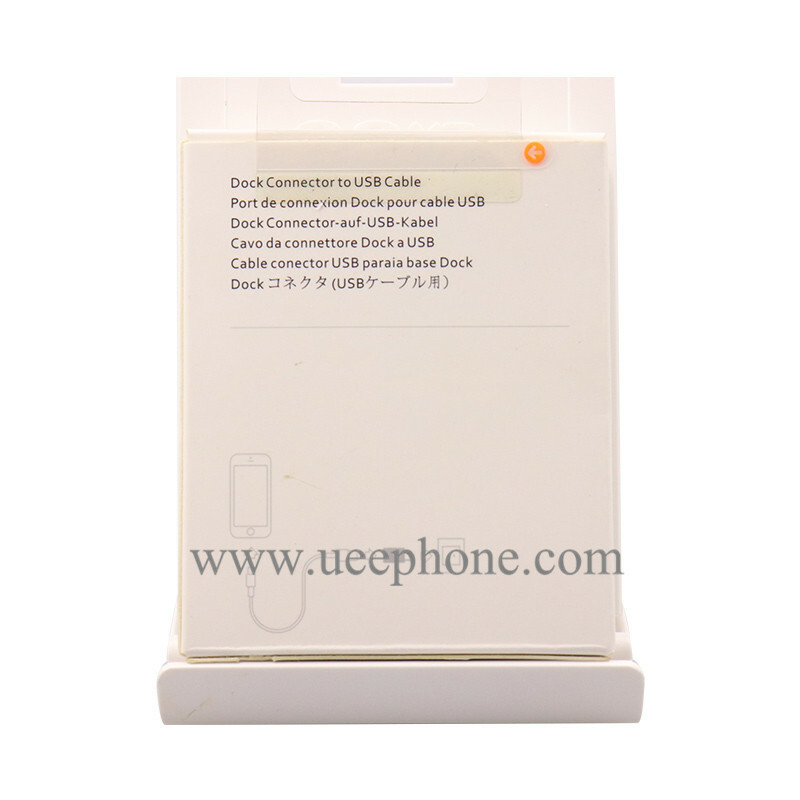 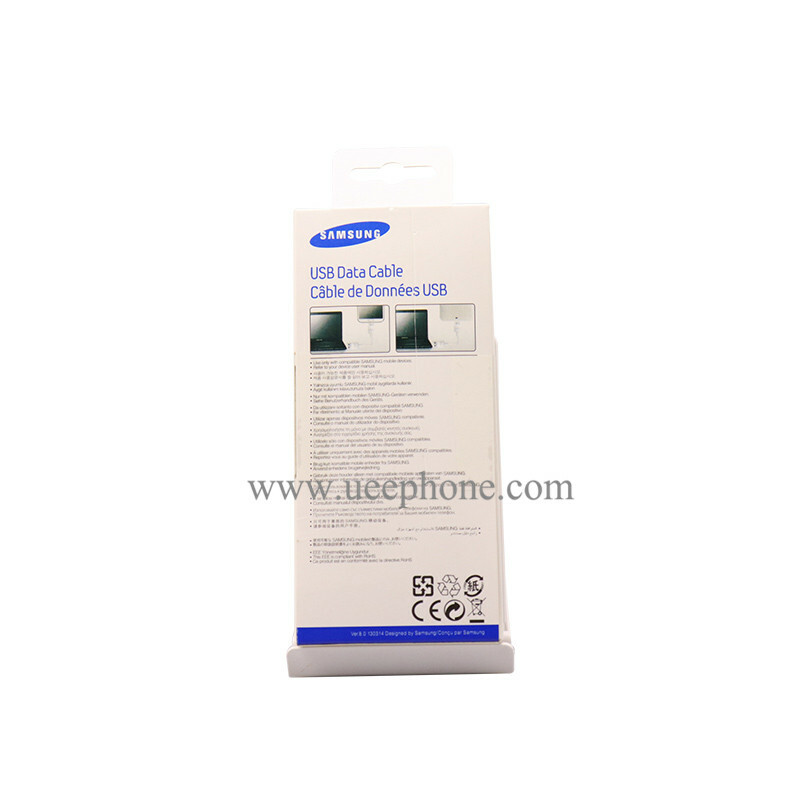 In addition, we provide OEM/ODM Service. 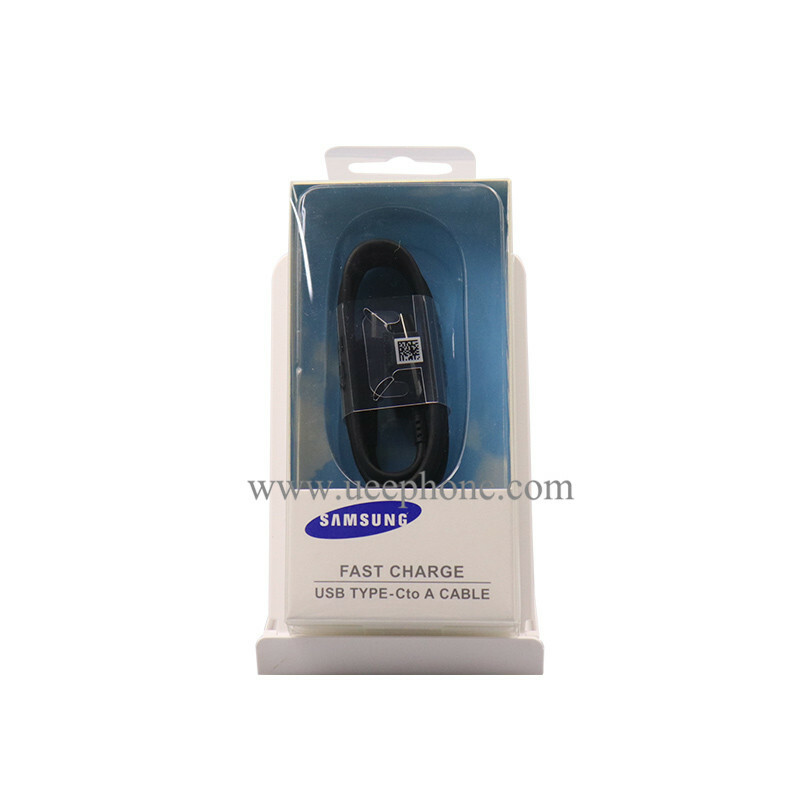 1)We are the trustworthy wholesale suppliers that you are looking for! 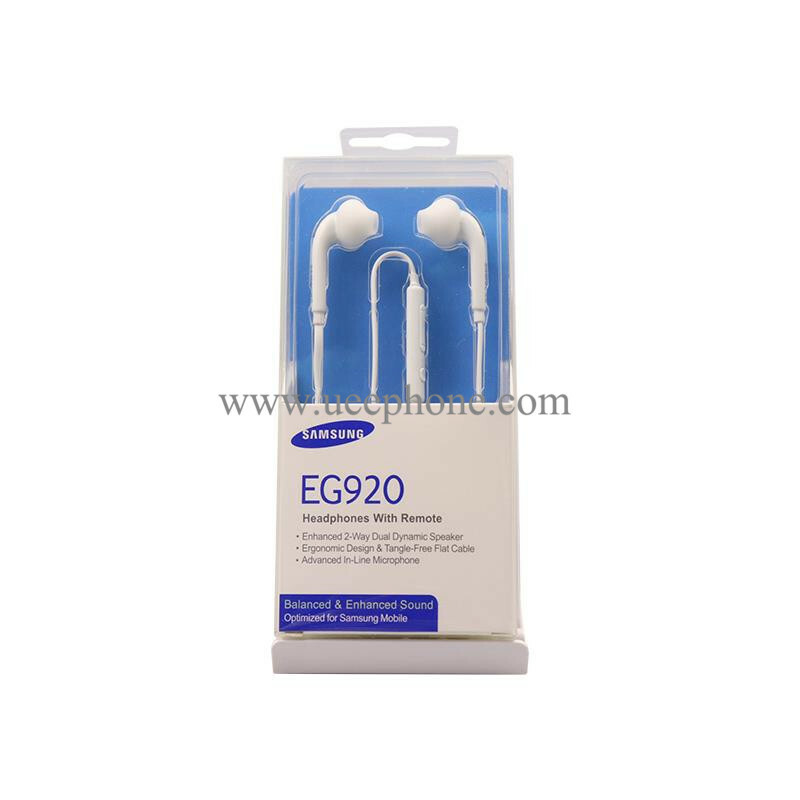 2)We offer every client a competitive factory direct price under the premise that products we provided can meet your need. 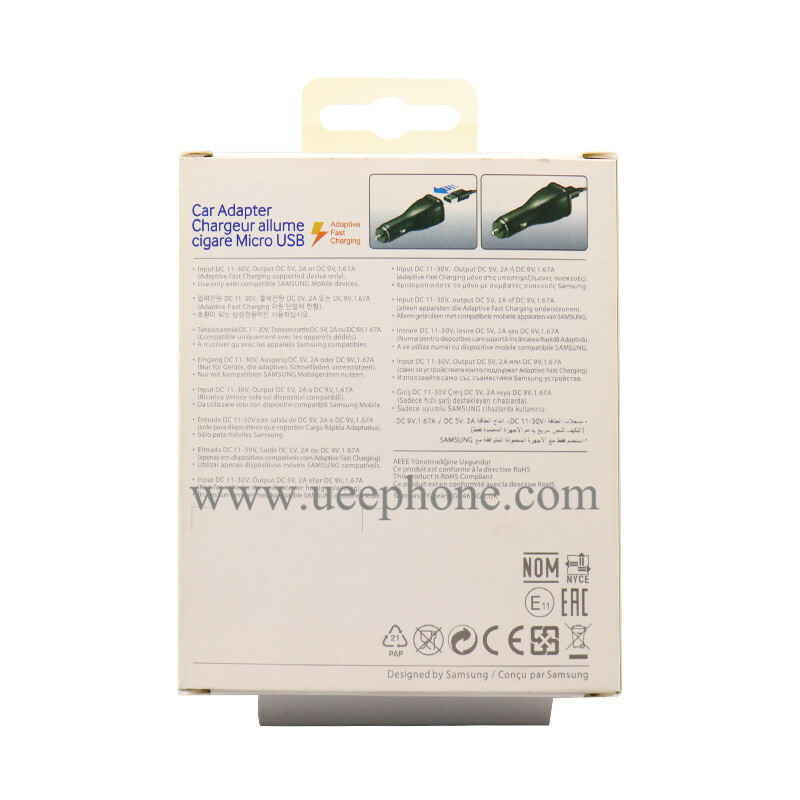 3)Professional OEM/ODM service. 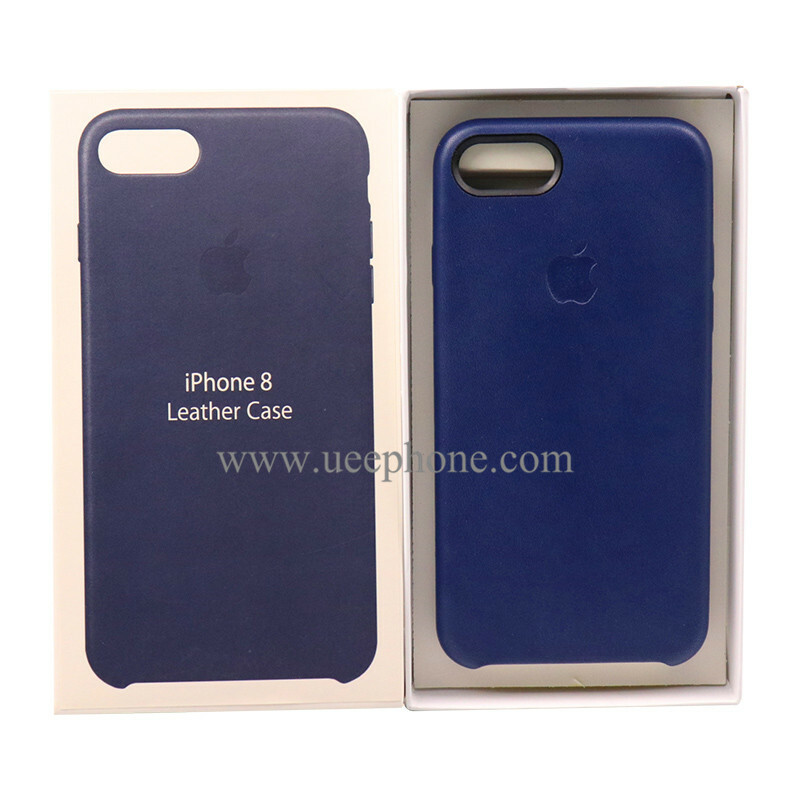 (full customized length,color,logo,label,package,design) Min Order Quantity: 500pcs. 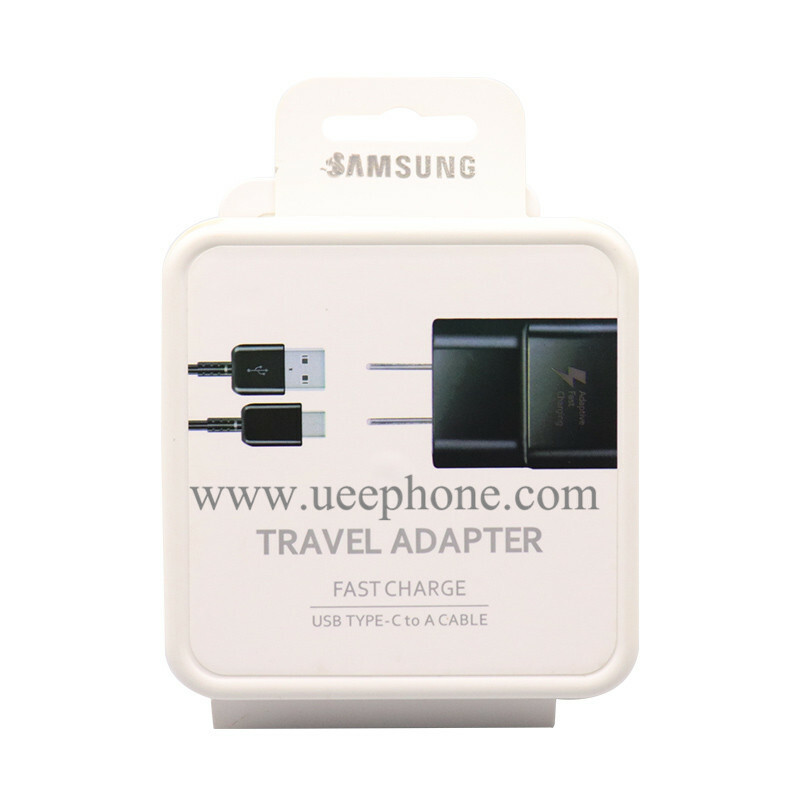 4)Rich custom cell phone accessory experiences. 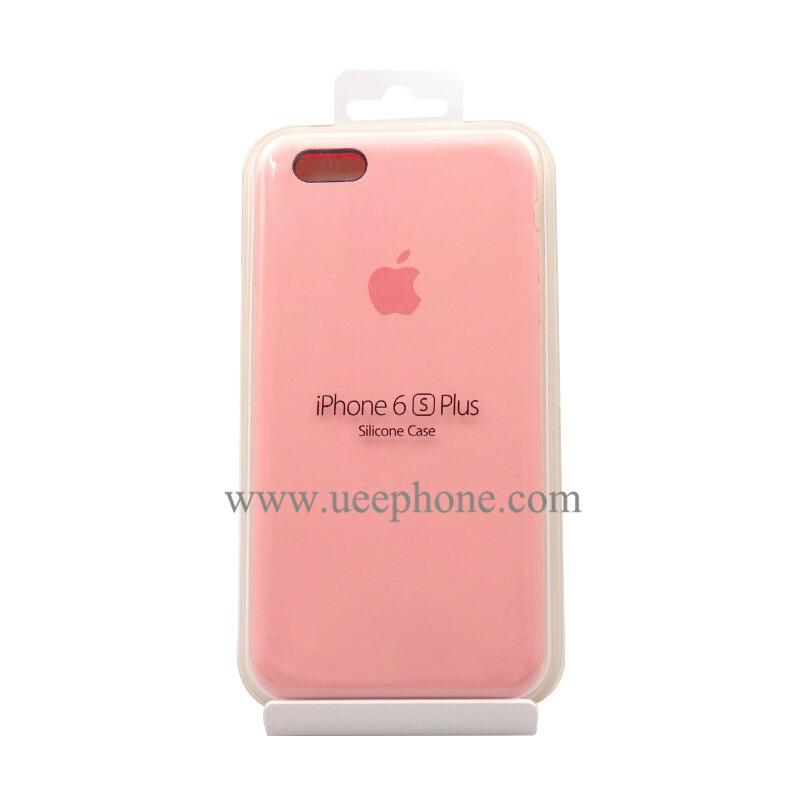 Our wholesale phone cases are popular in the USA, UK, Canada, Japan, Korea, France and more markets. 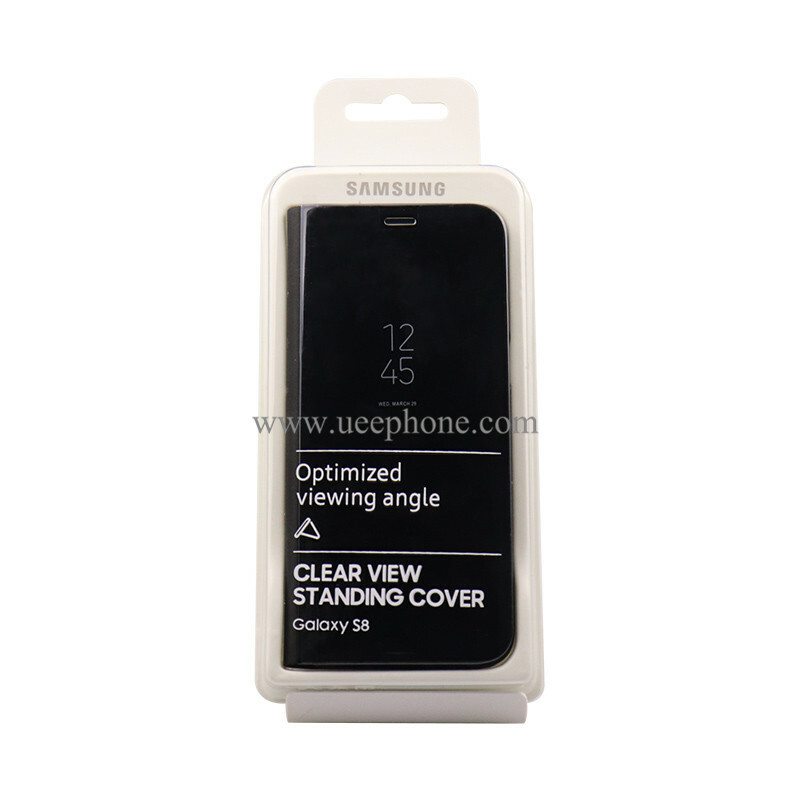 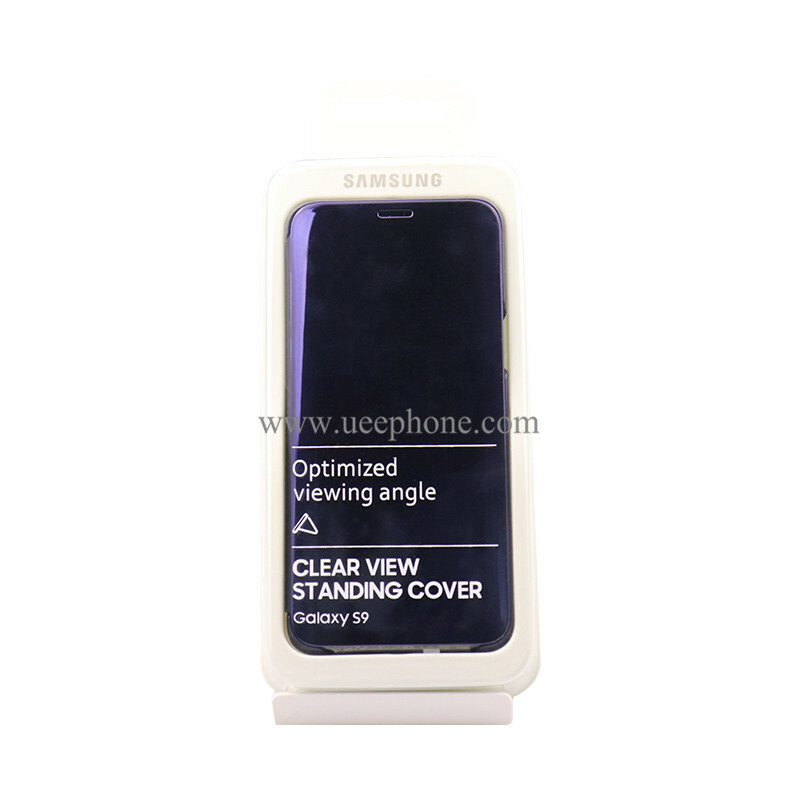 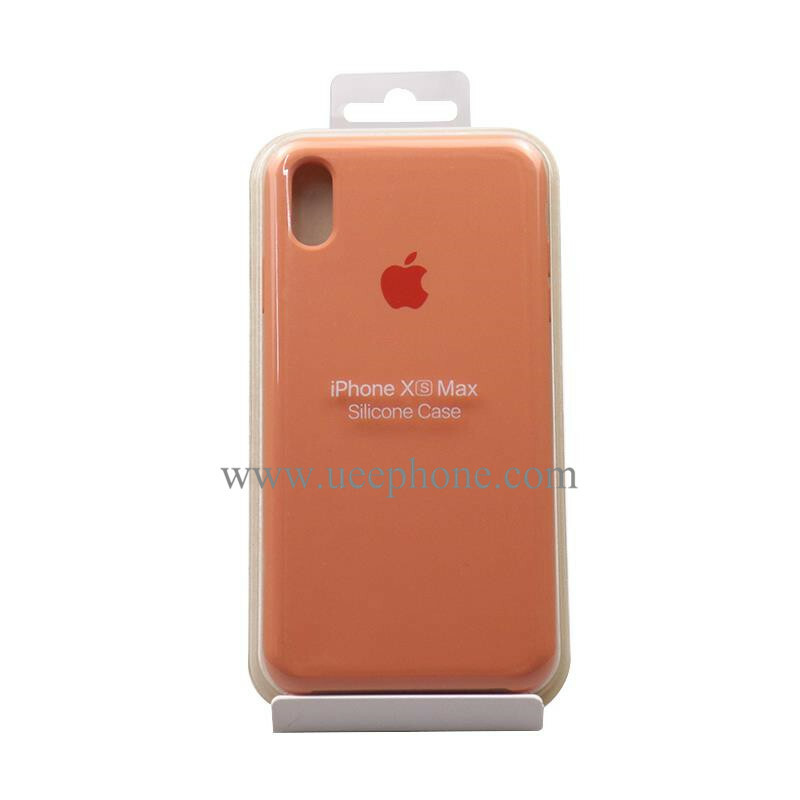 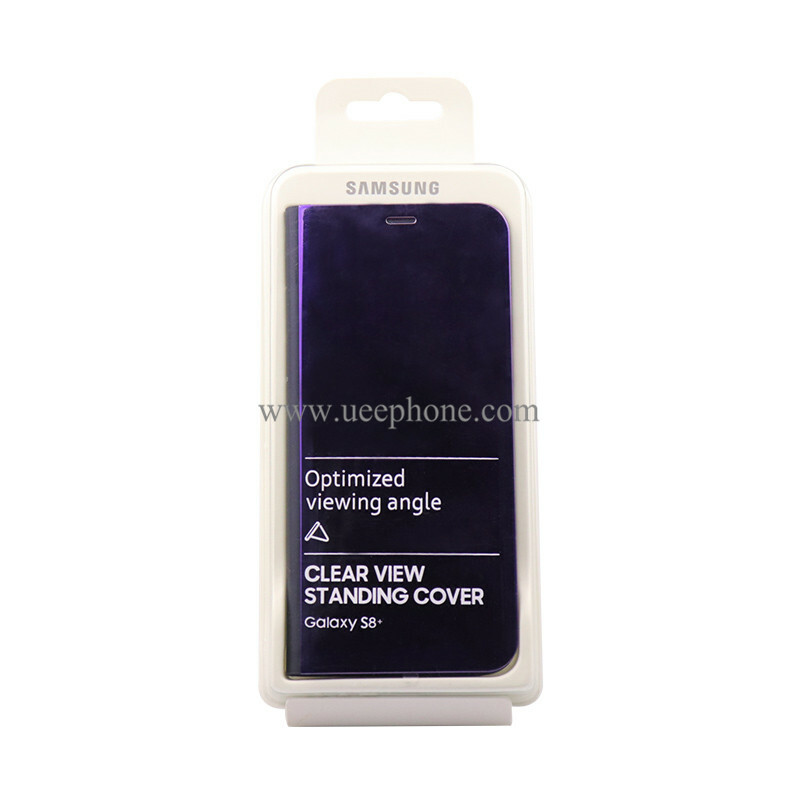 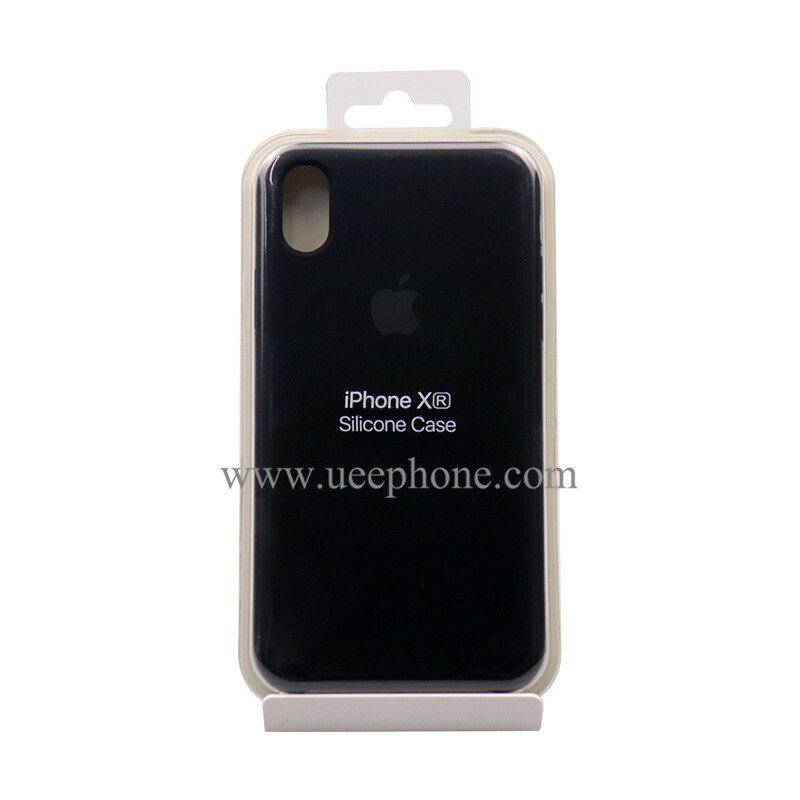 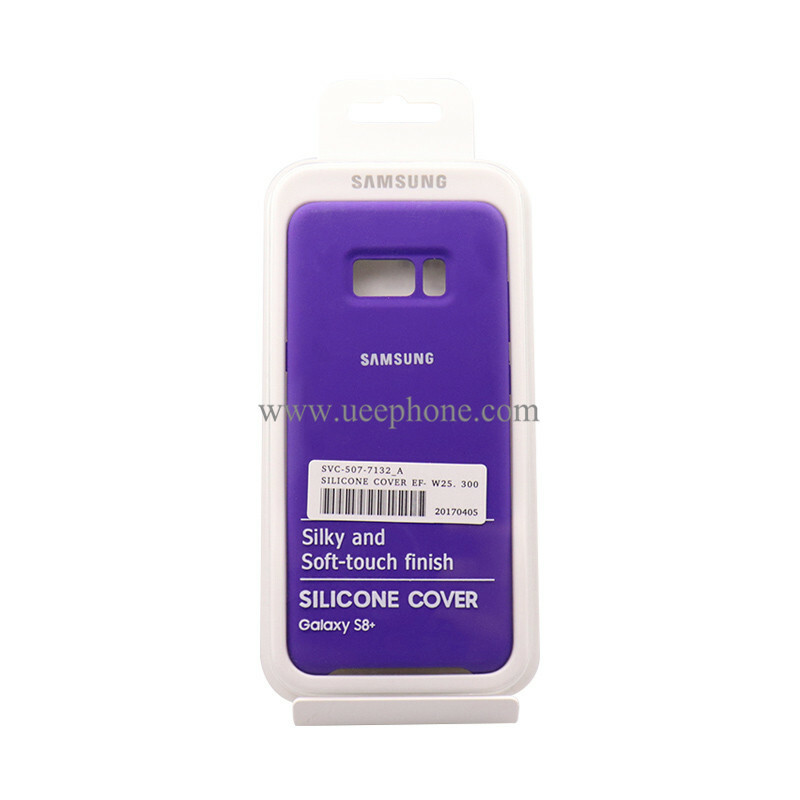 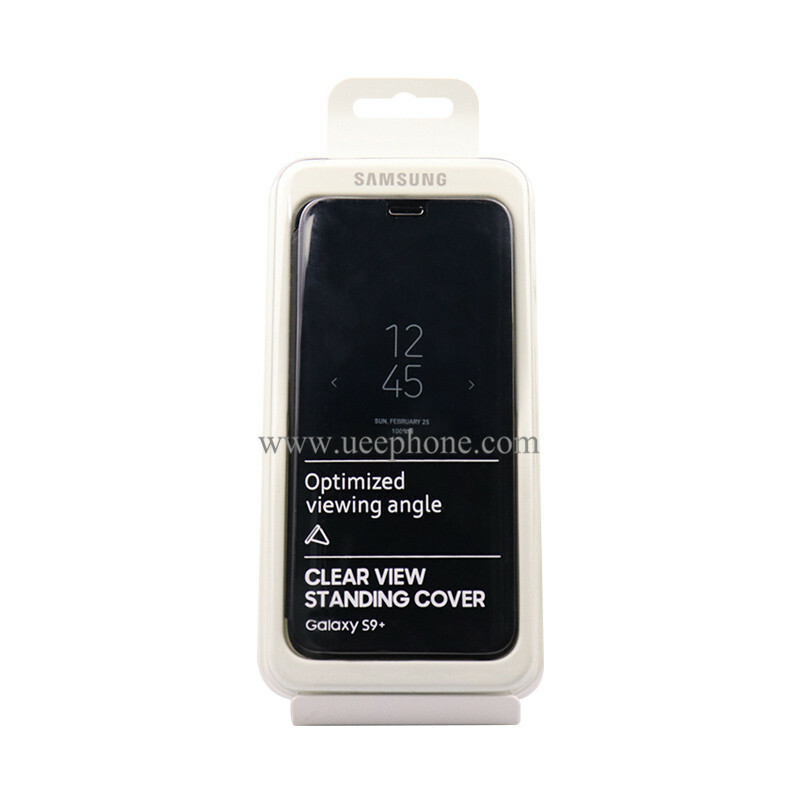 we are regarded as one of the best custom phone case cover manufacturers in China. 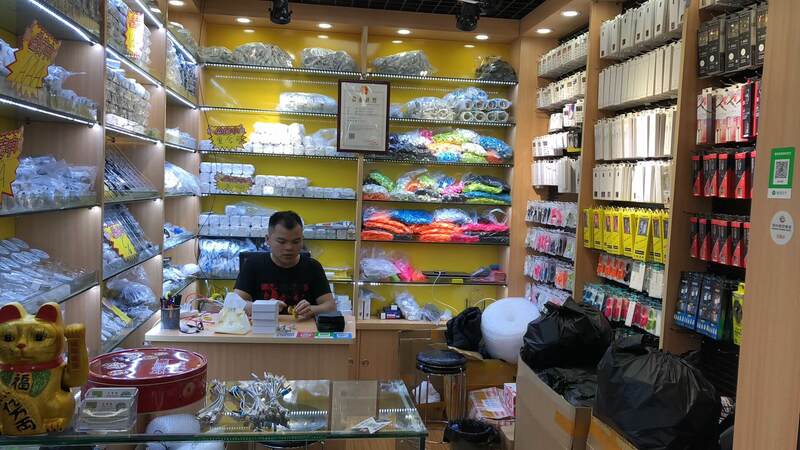 Below is our cell phone accessory physical store in Hua Qiang Bei Market, welcome to visit at any times.